WHERE: 1st & Commercial, Port Warehouse. 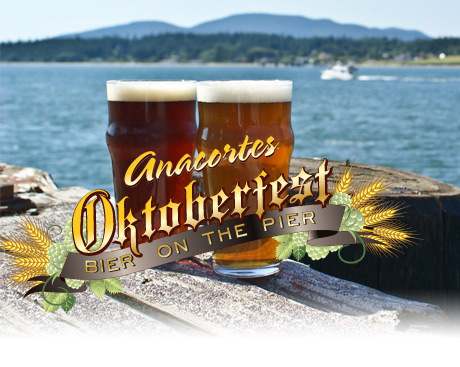 Located on the pier over-looking the beautiful Guemes channel in Anacortes. HOW MUCH: 2 day advance passes and single entry tickets available online at Brown Paper Tickets. 1 day ticket $20 advanced plus 6 tasting tickets and festival glass—$25 at the door. 30 breweries will be pouring their finest for…2 days! The event will also feature live music and a variety of food vendors with festival style seating. So many festivals…so little time!